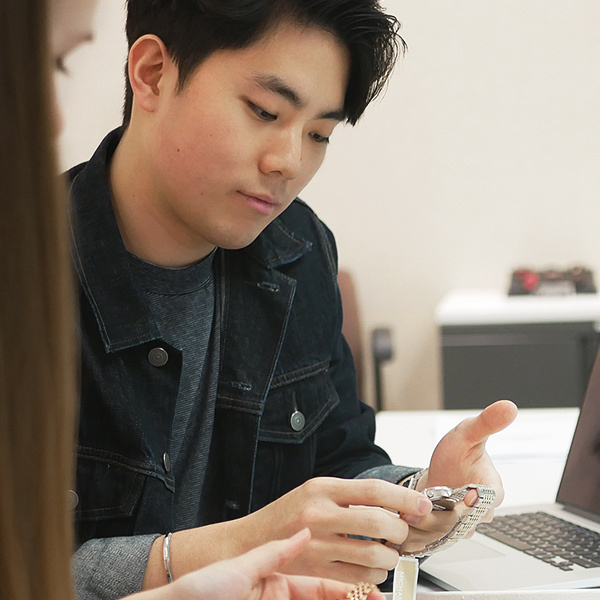 Interns play an integral role at Fossil Group—you’re the innovators-to-be, the big idea-creators, and the passionate newcomers who inspire us to make great products. We offer a range of year-round internship opportunities for current students who enjoy working collaboratively in an exciting and influential environment. During Fossil Group’s semester long intern program (approx. 40 hours/week), you’ll gain real-world experience working alongside the most creative thinkers and changemakers in the industry. Placed on one of our owned or licensed brand teams, each intern is assigned a mentor who will provide guidance and training while exposing them to hands-on responsibilities that directly impact our business goals. Interns will create and present a personal project that allows them to share their fresh perspectives and ideas with the members of our Executive Leadership Team at the conclusion of each program. We’re excited to teach you what we know and be inspired by your insights! Be a current student with relevant coursework. Provide your own housing and transportation. Fossil Group offers a diverse array of internship possibilities within various functions across the organization. 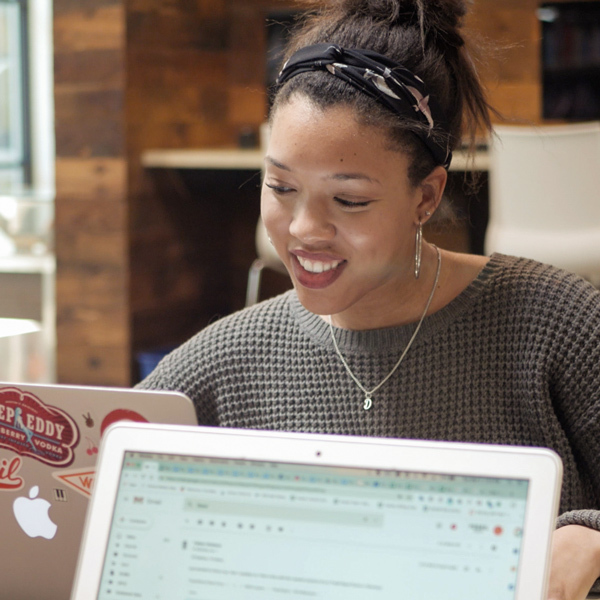 Our internship programs are open to a limited group of students, as to provide personalized mentorship opportunities and an intimate, up-close perspective on how we work. Do you have an eye for design? Our creative team is multifaceted to encompass a variety of unique fields. 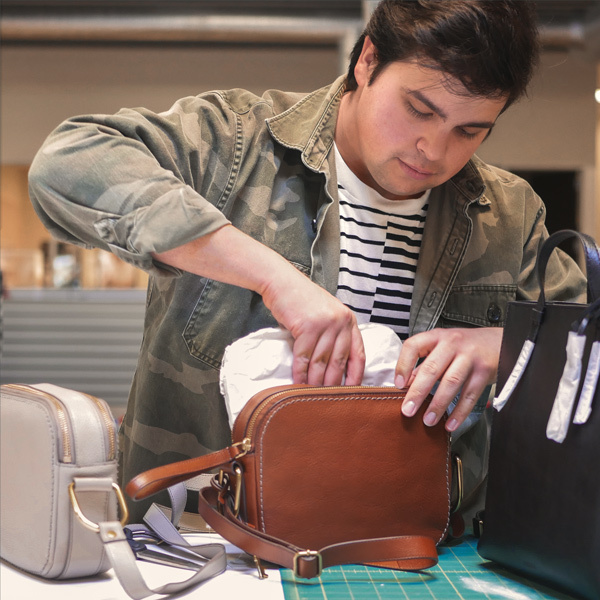 We offer product design internships for watches, jewelry and leathers where you’ll conceive and design products that could potentially shape the fashion landscape. For those interested in visual communications, we also feature graphic design internships including print, illustration and motion media where you’ll collaborate cross-functionally across the entire organization. Product development takes an analytical, problem-solving approach to our watch, jewelry and leather categories. Interns will work on a PD team to ensure that our merchandise assortment is appropriately aligned with our overall business strategy including: attaining margin goals, researching current and future fashion trends, making recommendations for new development and more. Together with our design, marketing and merchant teams, you’ll help bring a product to life! Marketing leads the innovation that drives our personalized customer experiences—where strategic thinking goes hand-in-hand with digital technology. As part of our marketing program, there are opportunities within integrated marketing, social media, UX/UI, analytics, public relations and more. You’ll get first-hand experience working with some of the brightest communication experts, data scientists and social media mavens in the industry. 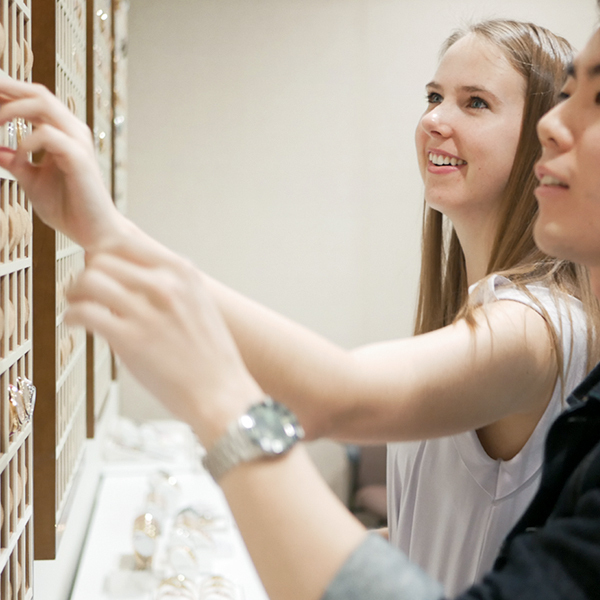 As an intern on one of our merchant teams, you’ll get an in-depth look at our in-store and online shopping experience through curating global shop or omni-channel assortments, analyzing business metrics, researching current and future fashion trends and more. You will also have the opportunity to work alongside a variety of cross-functional teams in an effort to strengthen and foster our customer relationships. 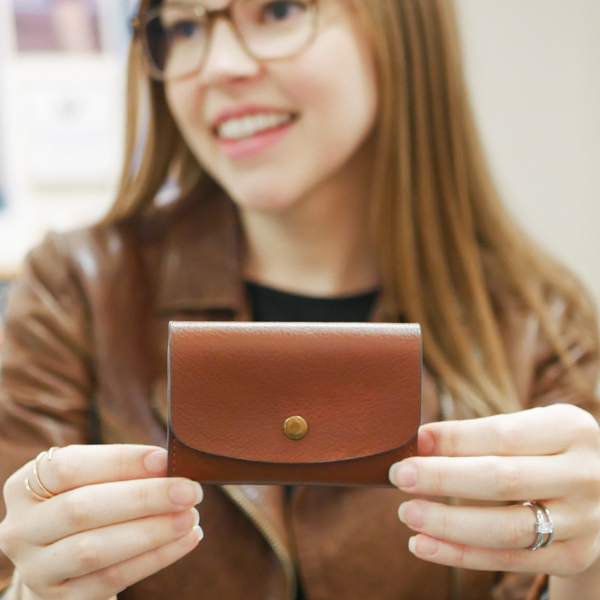 "During my internship, I worked on small leather accessories and noticed that people my age were looking for smaller wallets to carry. I mentioned this in a meeting and my creative director encouraged me to concept it. My design was sampled, produced, and eventually sold in stores! It was exciting to see my idea put into production"
"I feel like I’ve made an impact at Fossil by being part of a collaborative team effort of seeing products come into fruition. I'm starting to see some products in stores and online that I was able to assist in getting out there, and that's an exciting feeling!" "I interned with the product development team and immediately felt welcomed as part of the team and not like a temporary employee. I loved my experience as an intern and made it a goal to work here in the future." "What makes the intern experience so special is Fossil Group’s initiative to challenge the interns’ creativity. I felt respected and valued not only on my team but to the company as a whole. I was always given a platform to present my ideas, and received constructive feedback in return, which helped me grow as a designer and a professional." "Interning at Fossil gave me the foundation and knowledge base in watch design that enables me to be innovative and creative today. With Fossil Group’s expansive portfolio of brands, I am able to not only impact our business but also that of another major brand. Being able to have a direct hand in the design for seasonal watch collections is very exciting and rewarding." The internship application process begins 3-4 months prior to each semester class start date. A portfolio may be required for certain opportunities.